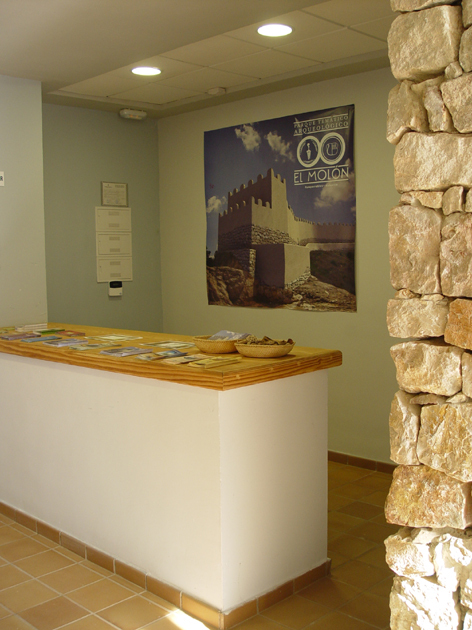 To help visitors learn more about El Molón and understand the site’s archaeological remains, the Interpretation Centre is an essential part of any visit, where you can learn more about how the site evolved through the ages, with a broad overview of the buildings, economy, society, religion and funerary practices of the different settlements that have been identified on the site. 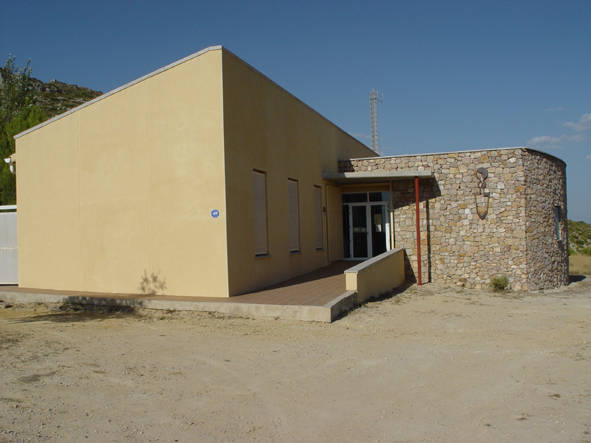 The information available at the site itself is complemented with virtual recreations of different environments or monuments (included in the audiovisual presentation), and the prayer area of the mosque has also been reconstructed. You receive plenty of information on all the services available.